As one of Atlanta’s most prestigious new construction communities, Estates at Woodlawn offers exclusivity and luxury. This enclave of custom-built homes sits only about 20 minutes away from Downtown Atlanta, surrounded by plentiful green space and privacy, making the location favorable for those who enjoy a quiet community but the convenience of a shorter commute. Each of the five custom-built homes sits on 2.5-acres of private property, along with spacious open floor plans, including a basement. With traditional style elements, the new construction homes are not far from Atlanta Country Cub either, plus various options in entertainment, dining and shopping. The community also sits within a desirable school district, with high-end designs sure to appeal to even the most discriminating buyers and customized to the needs of individual lifestyles. For more information about Estates at Woodlawn homes for sale in Atlanta, contact The Zac Team today at (404) 564-7272! 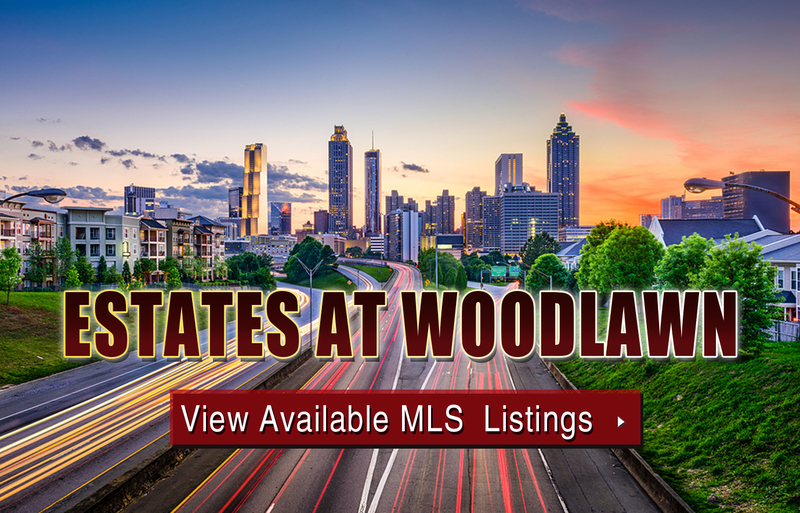 Listed below are recently closed sales in Estates at Woodlawn Atlanta. Whether you’re thinking about buying or selling a home in the Estates at Woodlawn neighborhood, checking to see what other comparable properties have sold for in recent weeks and months provides helpful insight into current market conditions within the community. For more information about Estates at Woodlawn homes for sale or for a complete list of recent homes sold in the neighborhood, contact The Zac Team today! Can’t find what you’re looking for in Atlanta’s Estates at Woodlawn neighborhood? Start browsing other Atlanta real estate for sale or give the Zac Team a call at (404) 564-7272 for help with your new home or condo search today!